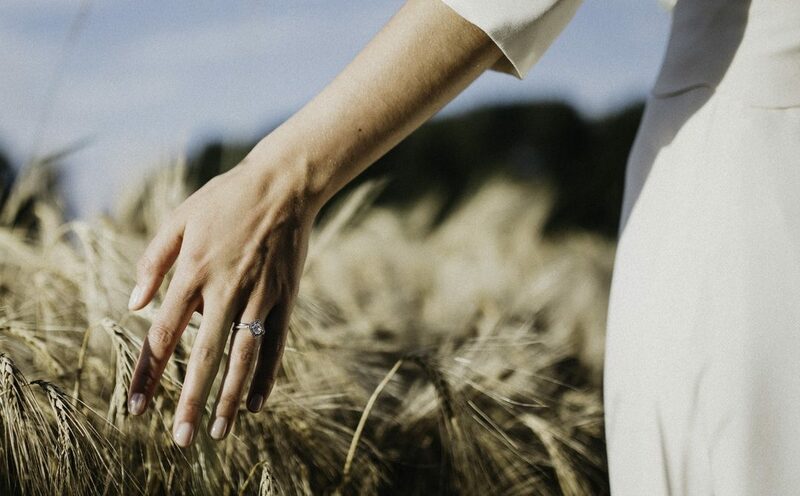 They say diamonds are a girls best friend .. and for the socially conscious bride, finding a sustainable engagement ring can be an important part of the wedding journey. 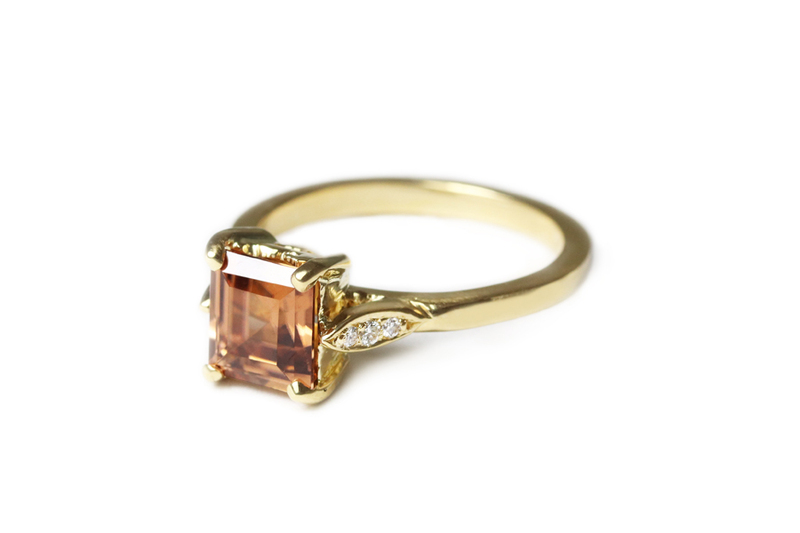 But the search for an engagement ring can be overwhelming, let alone including what can be dizzying amount of research into sustainable jewellery! So what do we need to consider when looking for the right ring? With the rise of the sustainable fashion movement, consumers are consciously asking for ethical and sustainable transparency in business. Awareness of the dark side of the diamond trade has led to important discussion on ethical diamonds, so that consumers can purchase diamonds without the exploitation of workers and the environment. Luckily for us, there are many businesses that are transparent about where they source their diamonds. 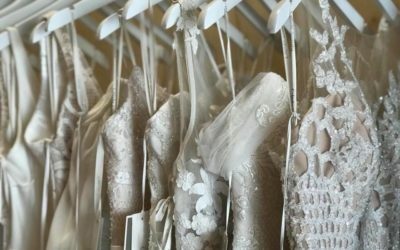 As well as ethically sourced diamonds and gemstones, another interesting aspect of sustainability to consider is the use of recycled materials. For example 100% recycled gold, recycled precious metals or even a secondhand ring! 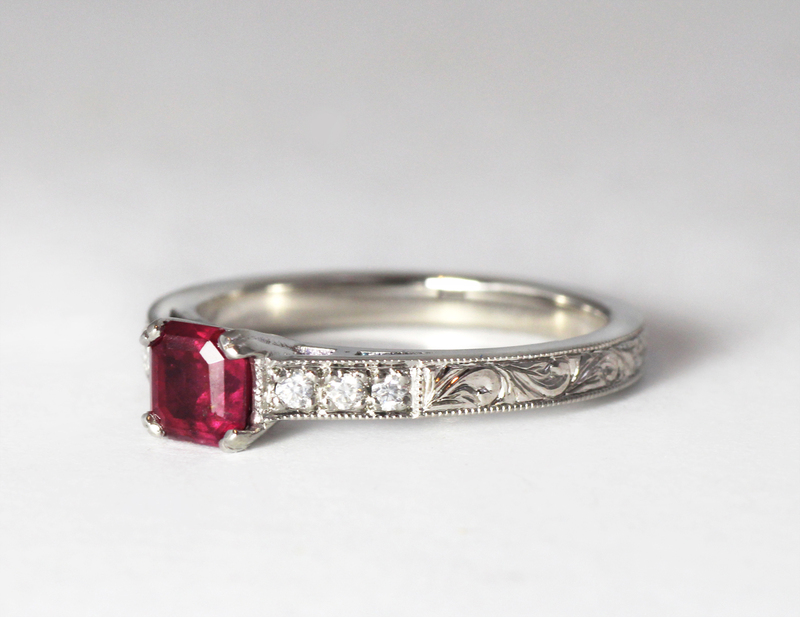 Lastly, consider supporting a local business when looking for your ring. This may mean asking for transparency in the process behind the ring, to ensure that the entire process – from sourcing to production to finishing, is locally based. Natalie Marie Jewellery is a Sydney based jeweller who specialize in producing jewellery through sustainable and ethical practice. 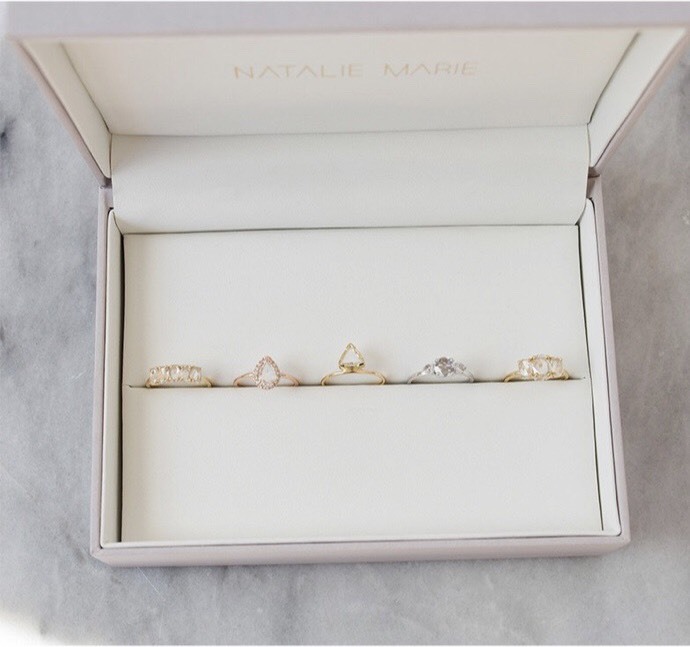 Natalie Marie Jewellery ensure their diamonds have been sourced through the UN regulated guidelines of ethical and sustainable practice. All this information and more can be found on their website. Another Australian based jeweller who is transparent about their process is Zoe Pook Jewellery. 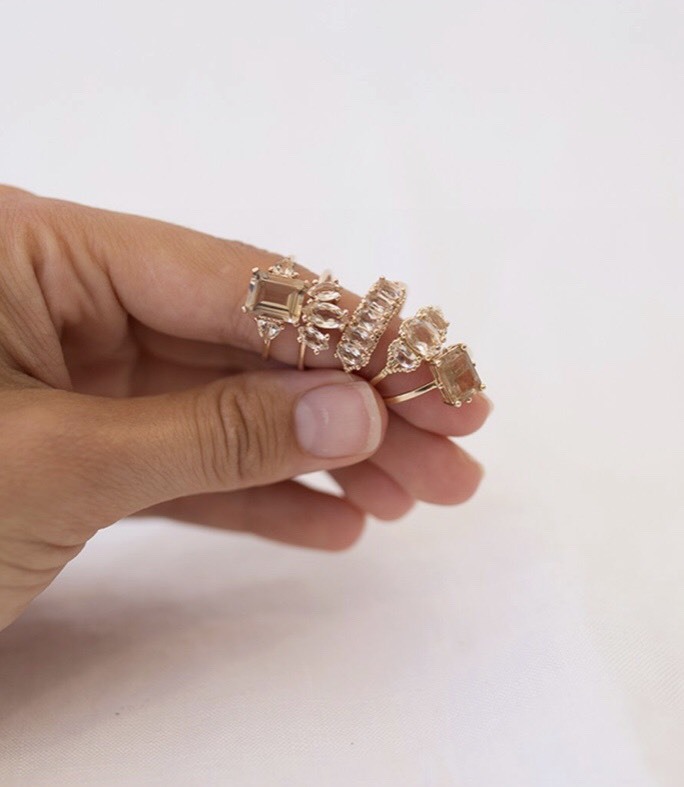 Zoe Pook Jewellery is a Sydney based jeweller who provides an environmentally and socially responsible approach to her jewellery offering ethically sourced diamonds and recycled precious metals. With all this being said, it’s important to keep in mind when looking for your engagement ring to choose one that is a true expression of your style. Something that feels right for you! 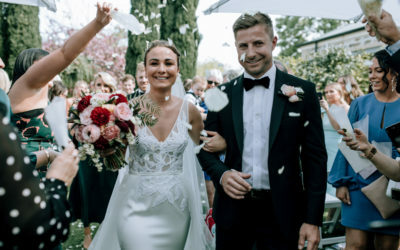 The Natural Beauty collection has been born of a desire to reduce waste by producing sustainable garments for the environmentally conscious bride.